Peveril Castle stands on a steep hillside above Castleton, in the Derbyshire Peak District. 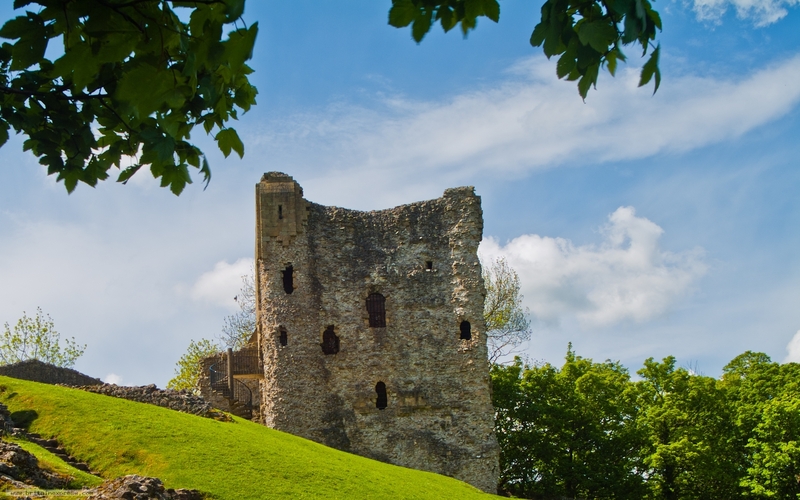 The castle was built about 1080 by William Peveril, who is thought to be the illegitimate son of William the Conqueror. Henry I later confiscated the Peveril estates, including the castle. This charming, Victorian cottage, attached to the owner's home, on the edge of Castleton in the North York Moors can sleep up to four people in two bedrooms. 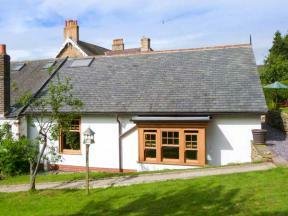 This ground floor cottage is located on the edge of the village of Castleton and can sleep two people in one bedroom.